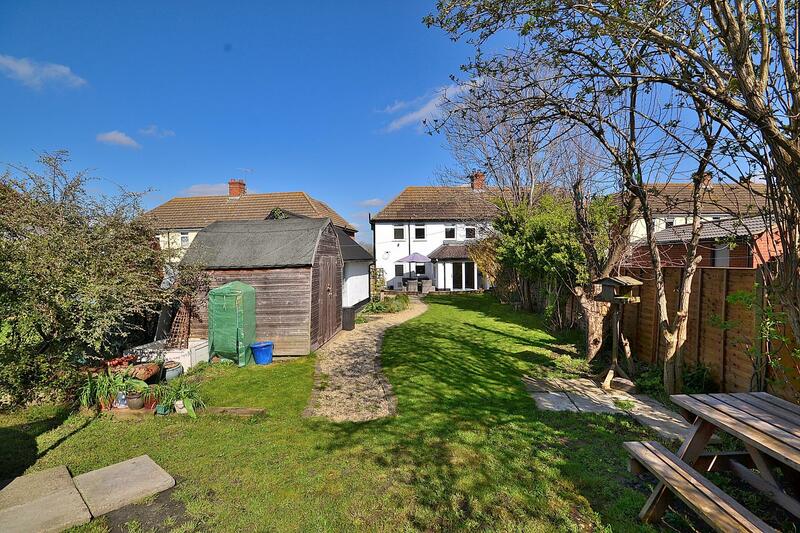 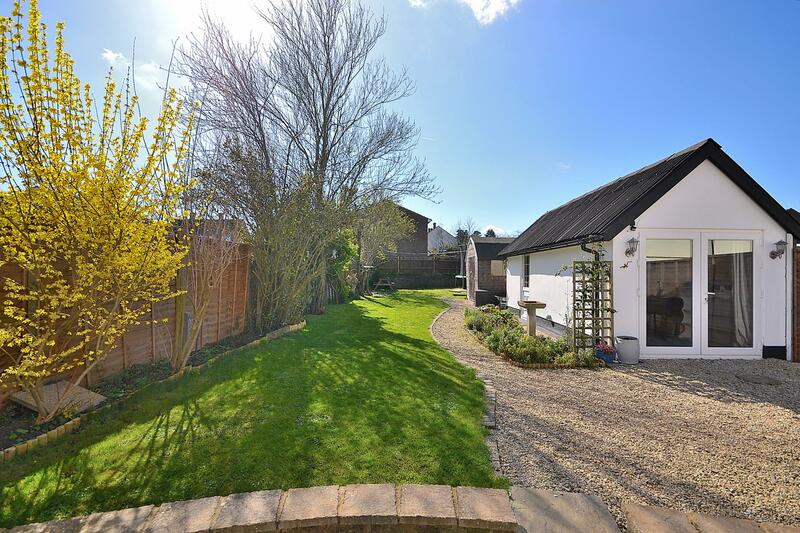 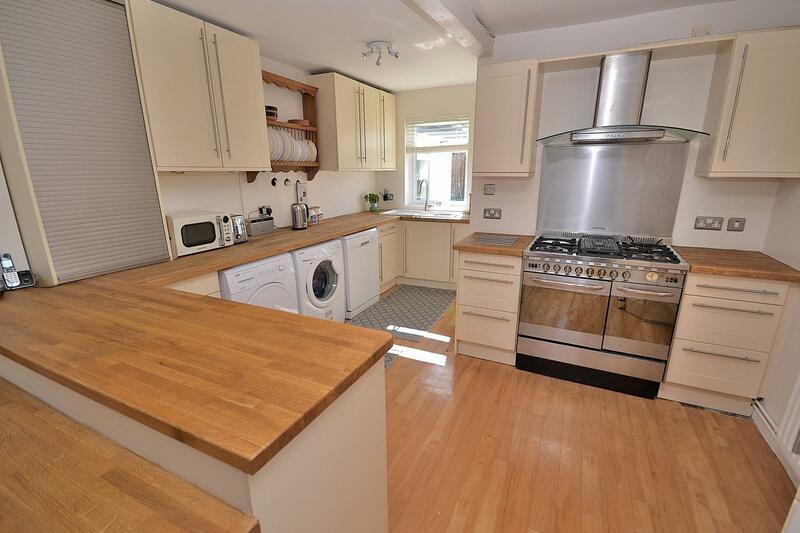 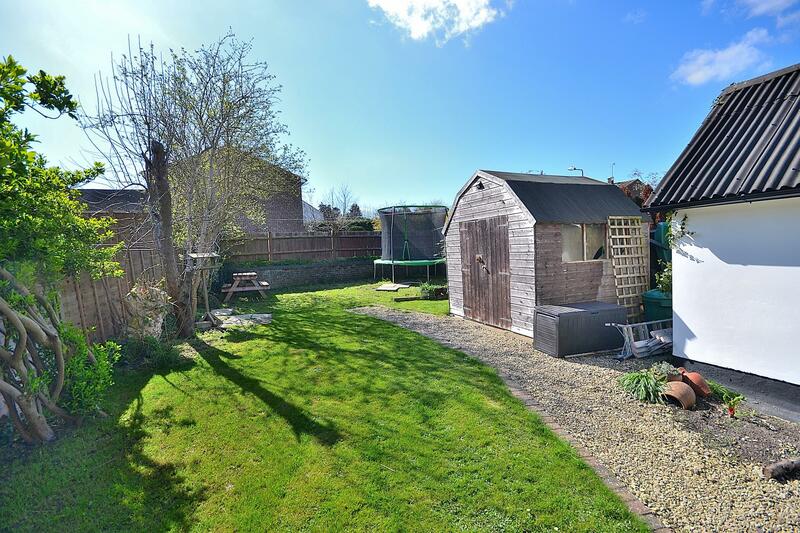 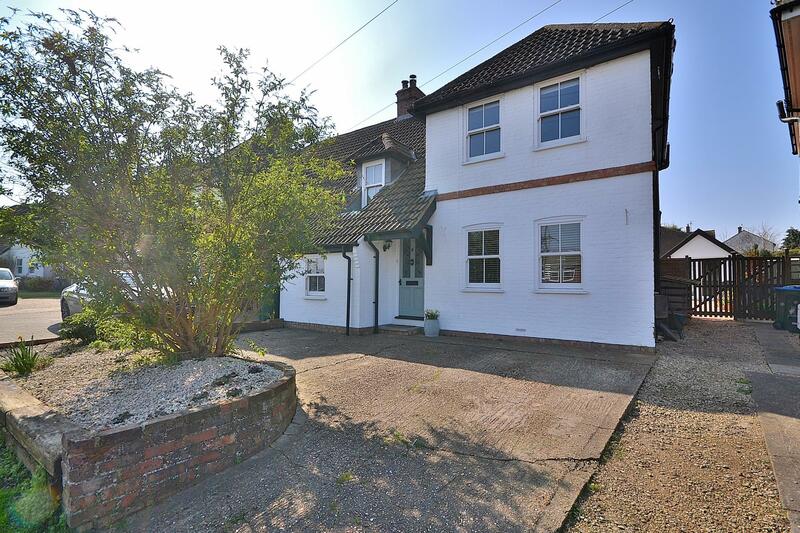 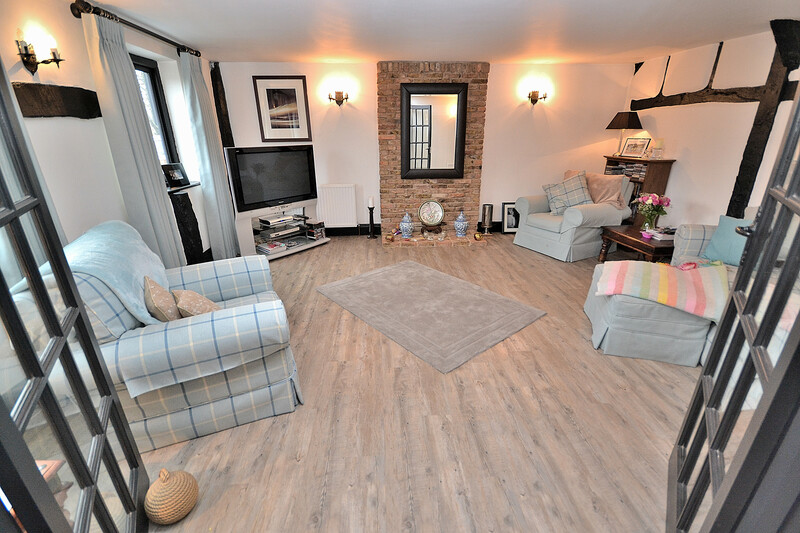 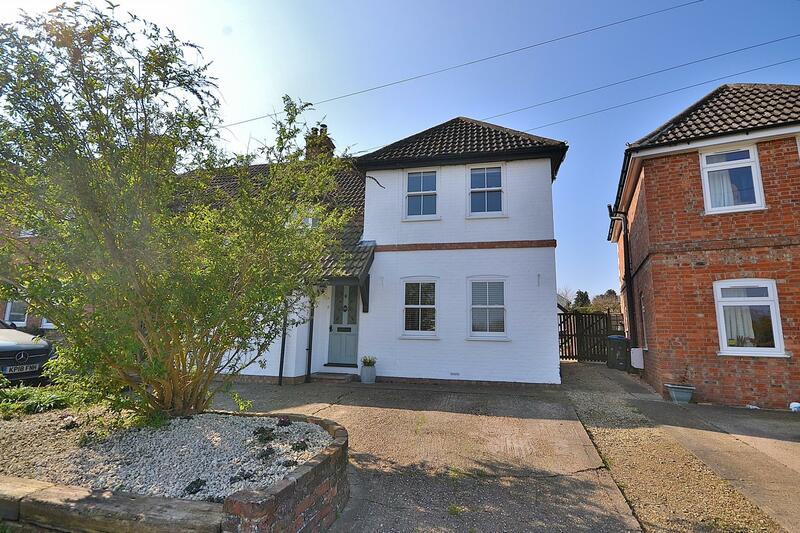 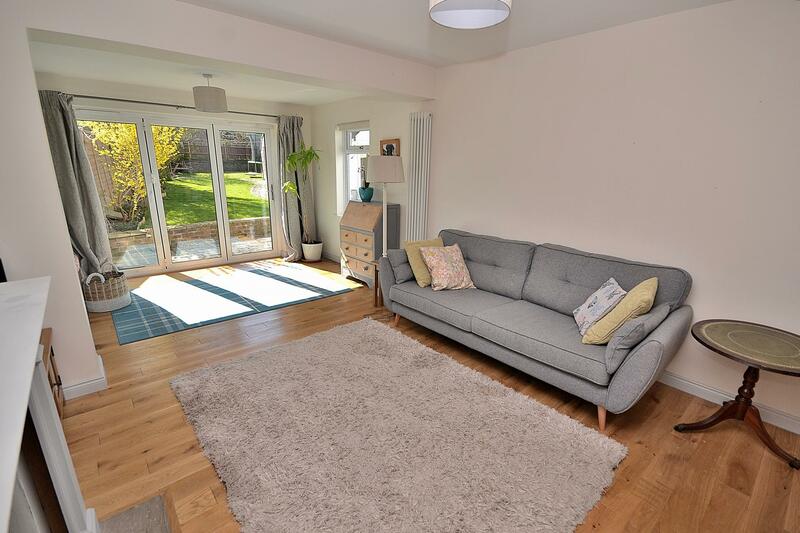 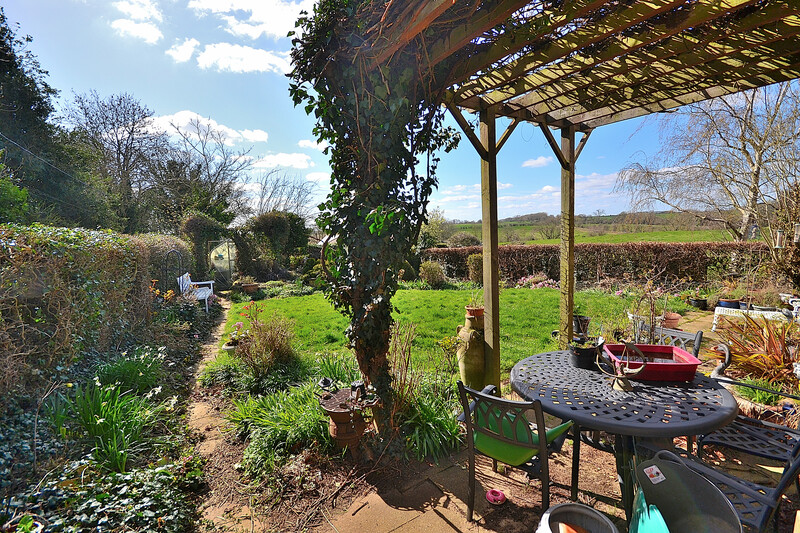 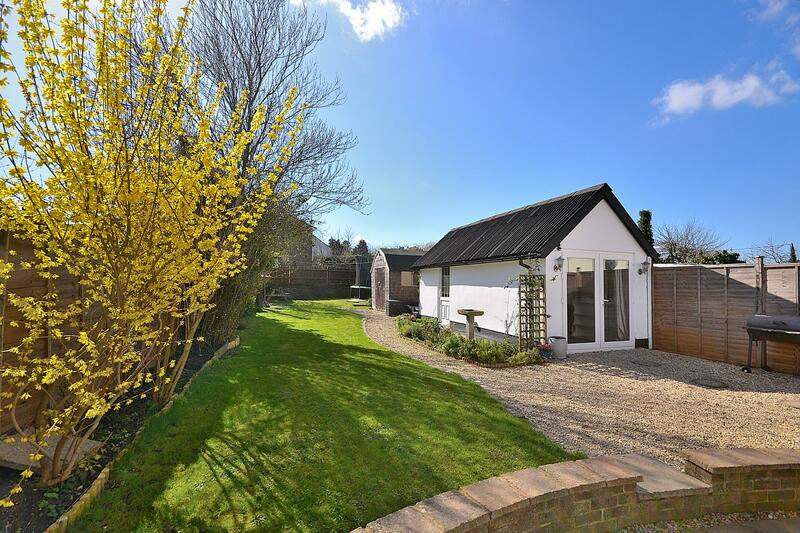 Manor Road is located in the sought after Bucks village of Cheddington, falling within the highly regarded Aylesbury Grammar School catchment area as well as benefiting from mainline train station to London Euston, village shop, public houses, park and local primary school. 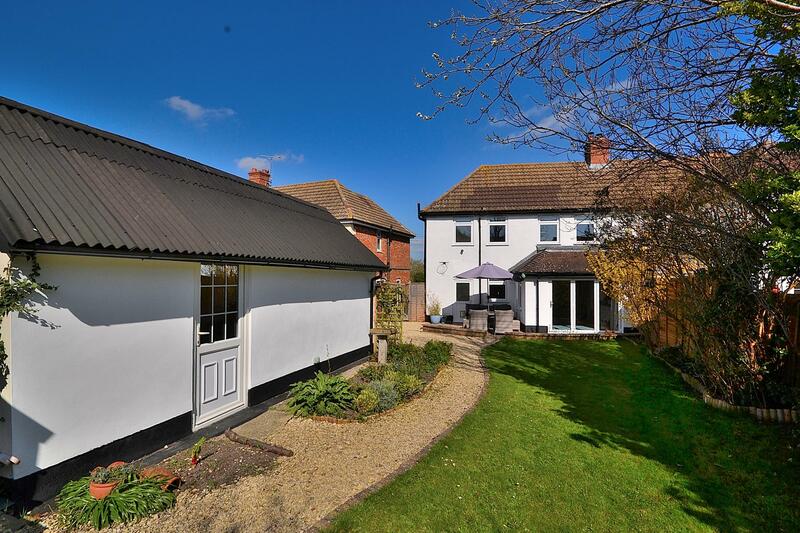 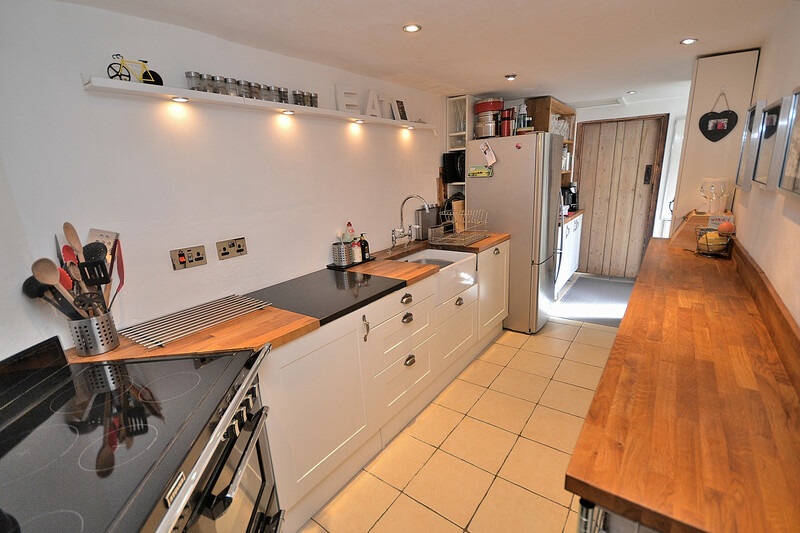 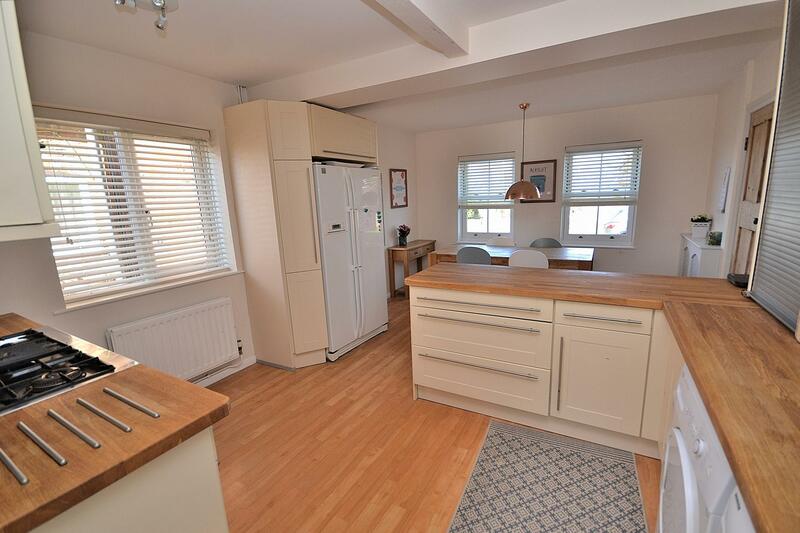 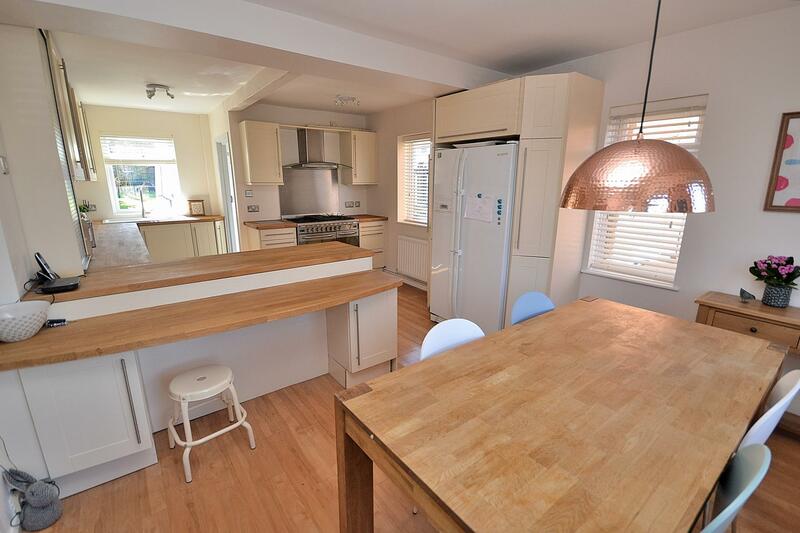 This extended family home has been extensively renovated over the last few years with works to include; re-plaster and re-decoration to most of property, solid oak flooring to some of the rooms, replacement of fascias and guttering as well as being externally re-painted. 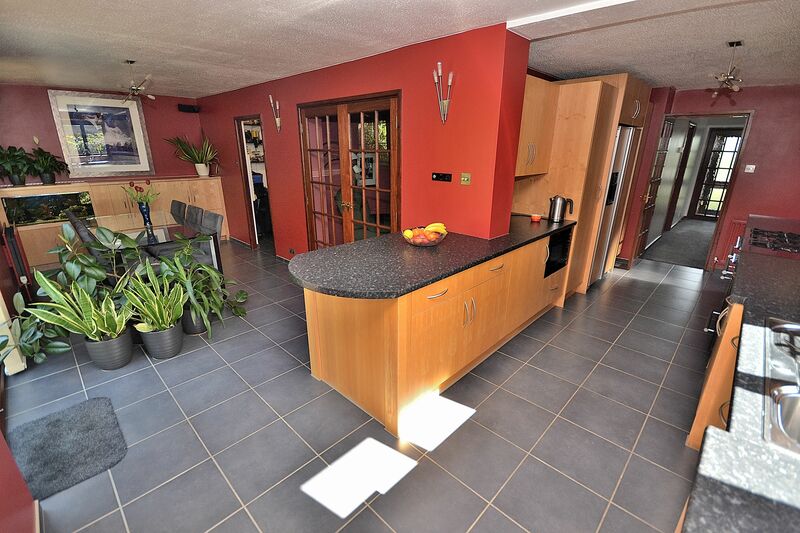 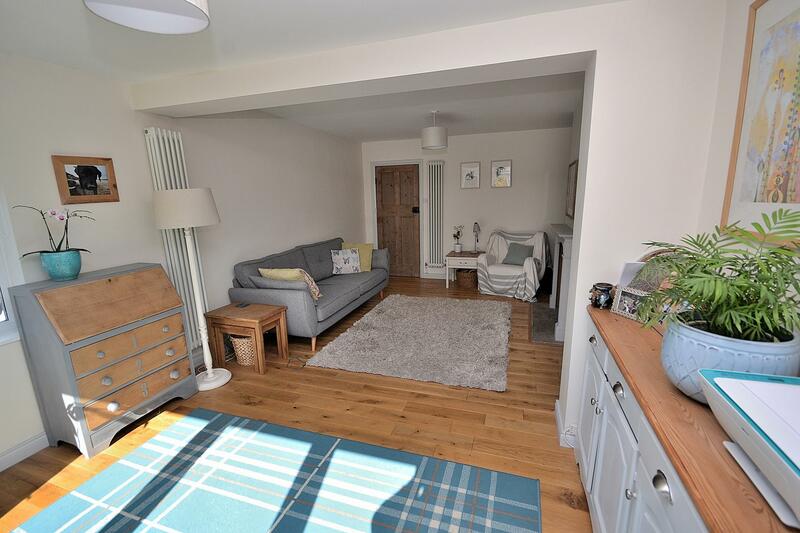 Accommodation comprises; entrance hall, study or optional fourth bedroom, a fantastic extended lounge with feature stove and bi-fold doors leading out to the rear garden, a large fitted kitchen/diner, rear lobby and cloakroom. 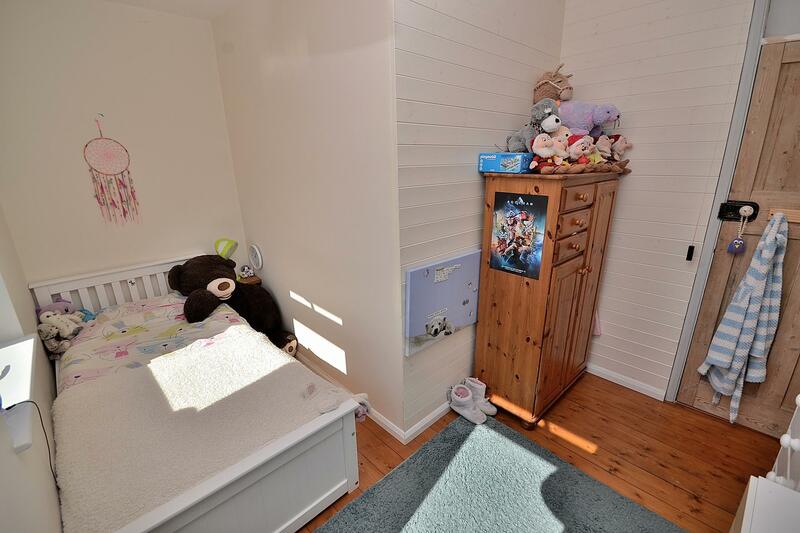 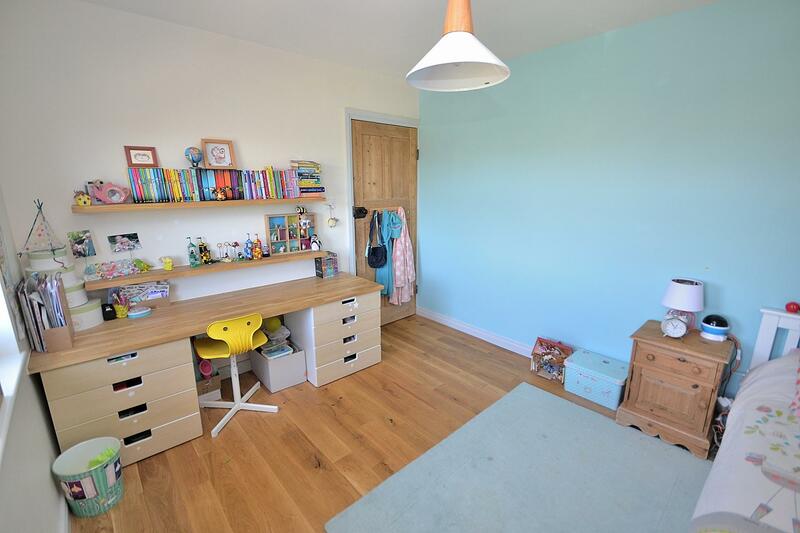 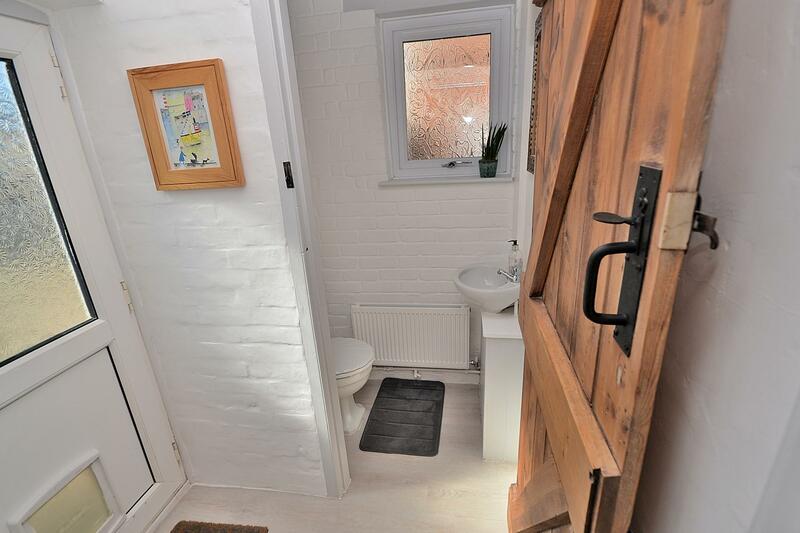 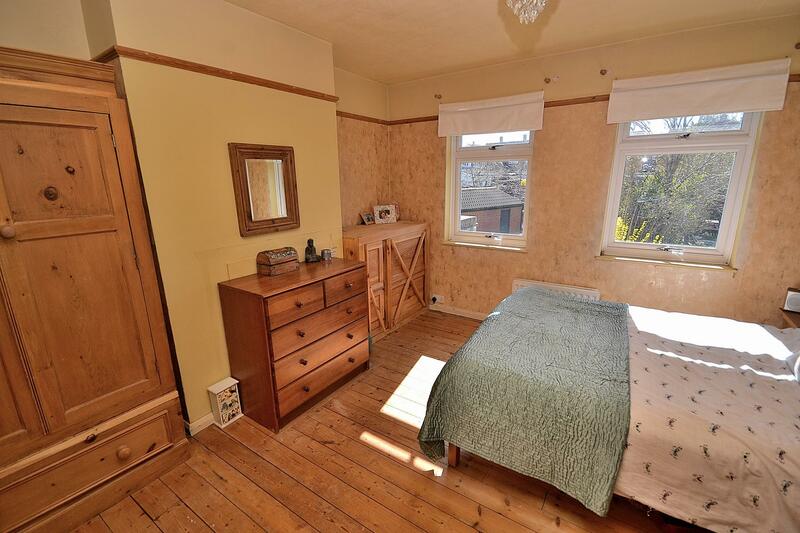 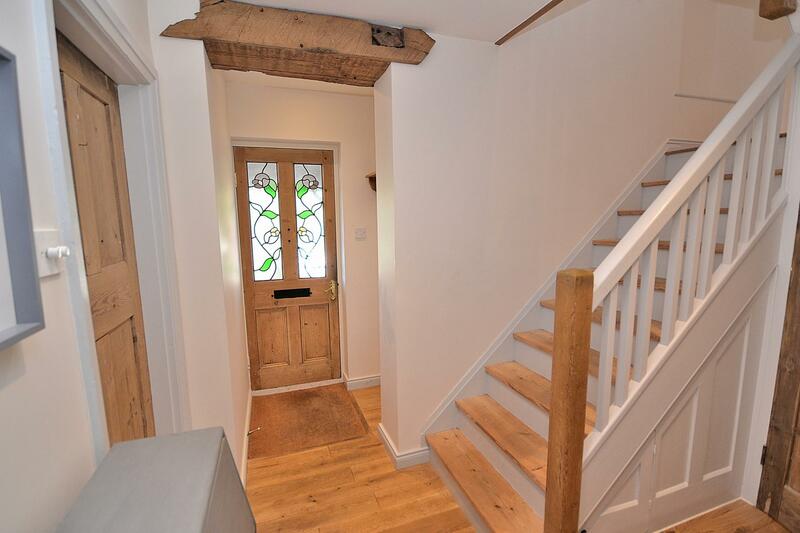 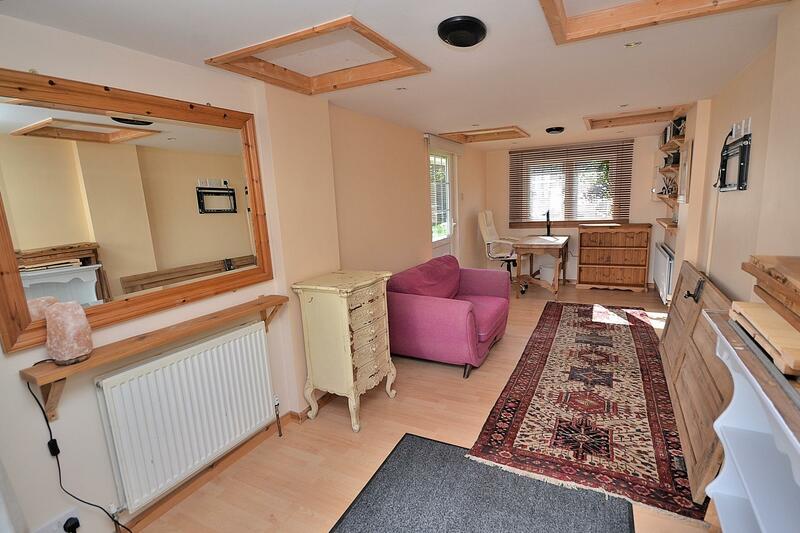 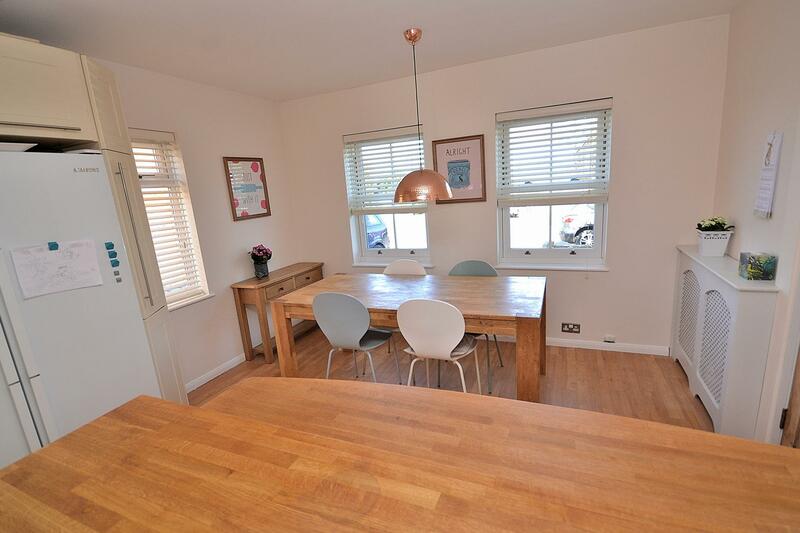 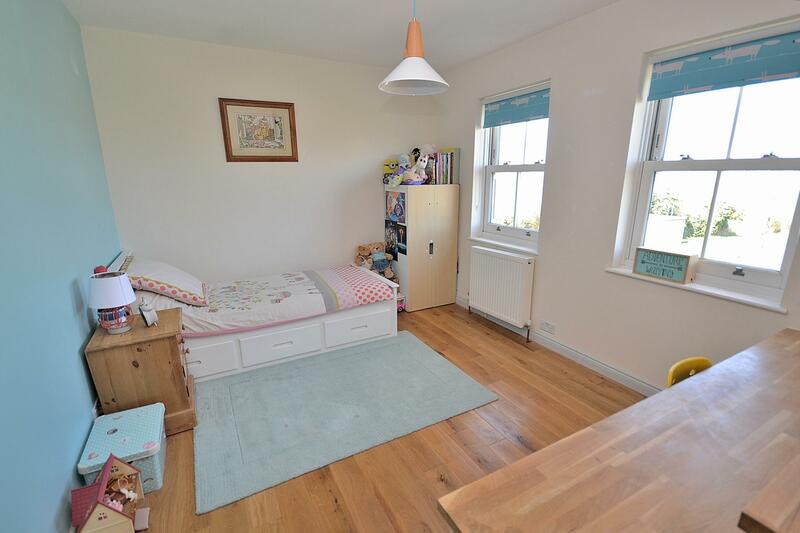 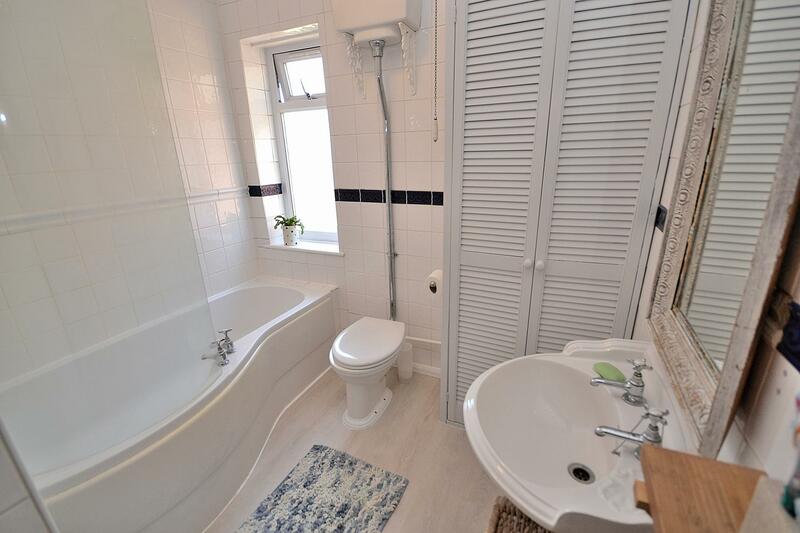 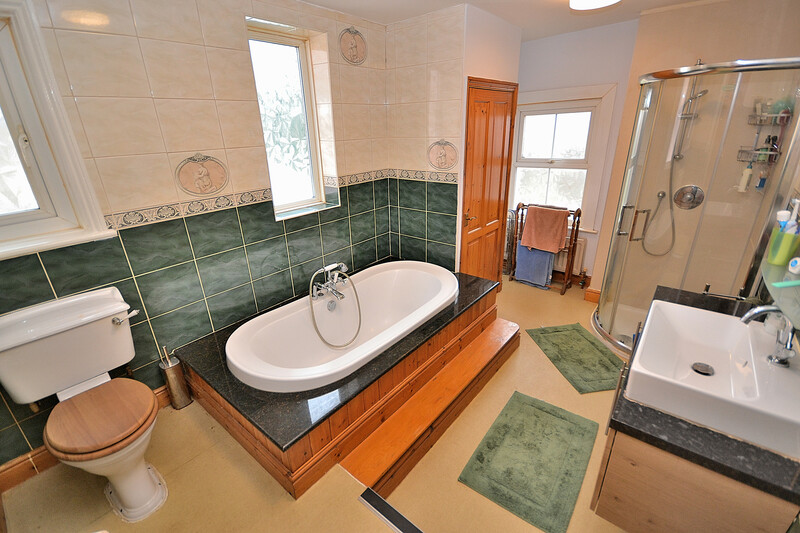 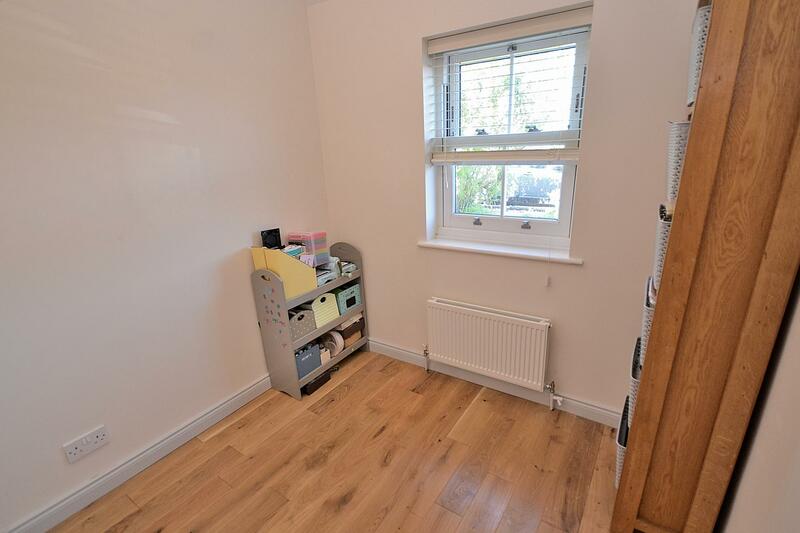 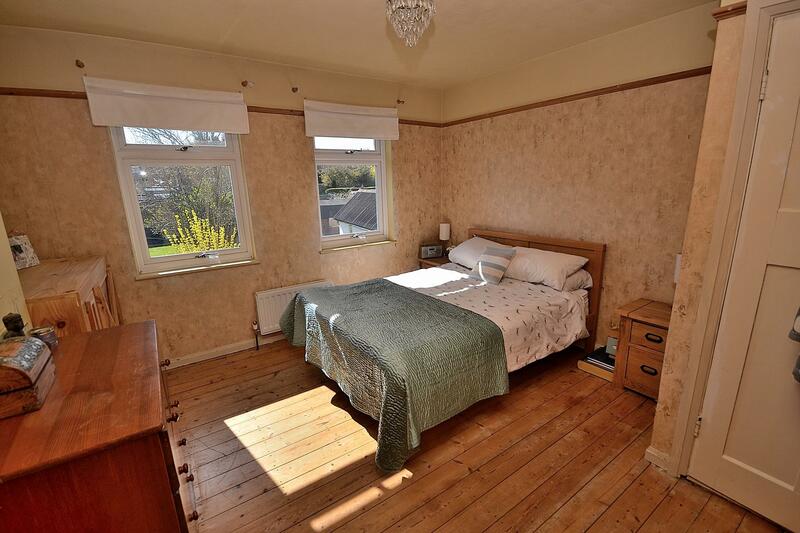 The first floor comprises three spacious bedrooms and a family bathroom off the landing. 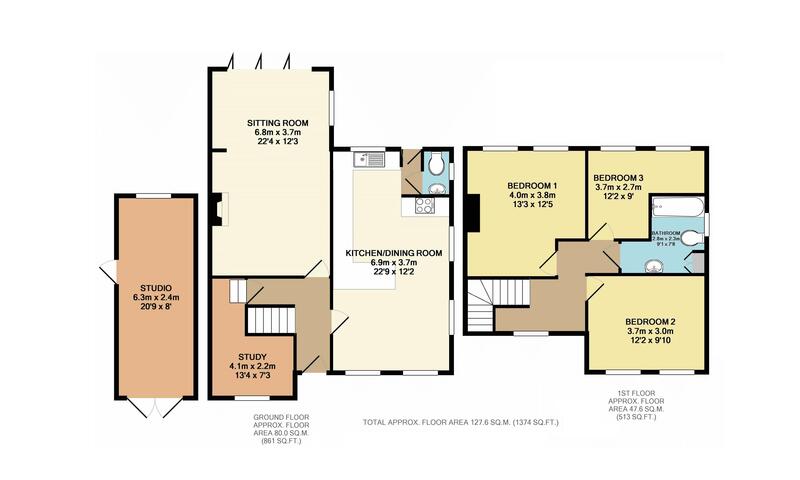 The loft is boarded and offers potential to convert subject to necessary planning. 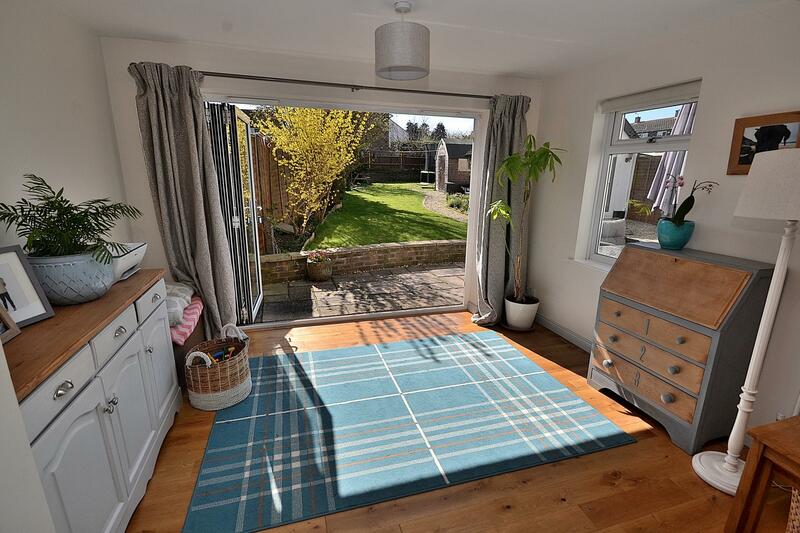 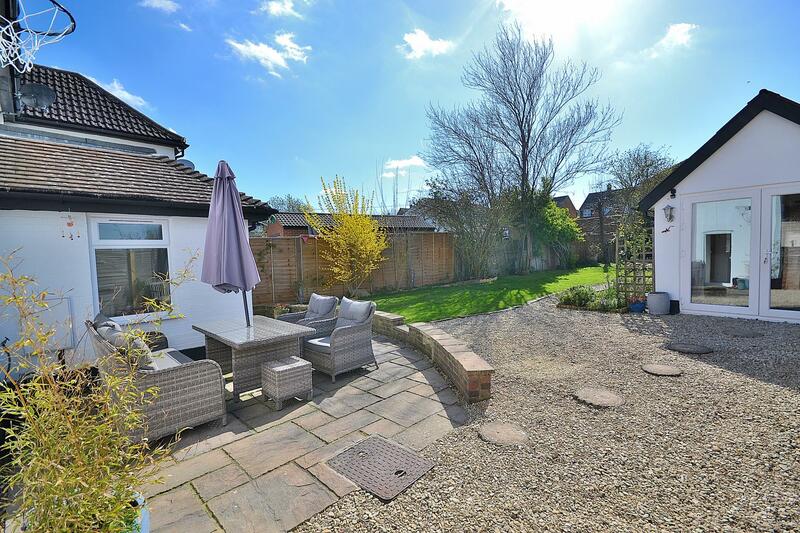 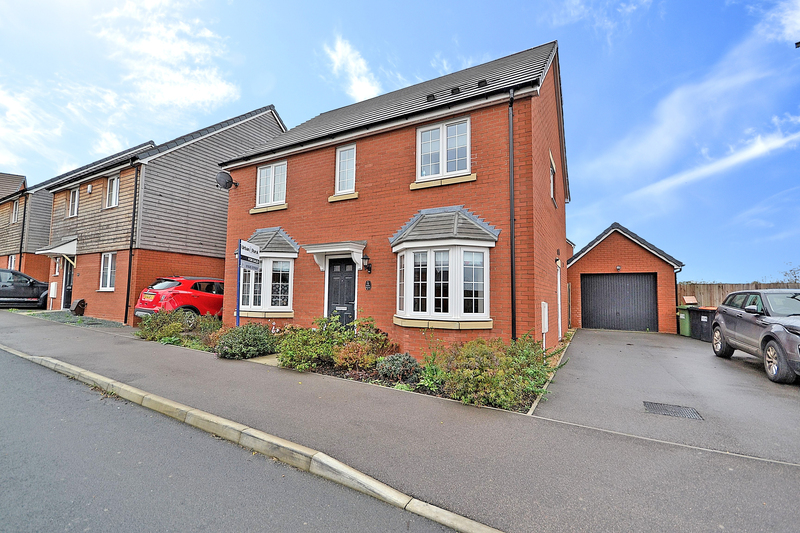 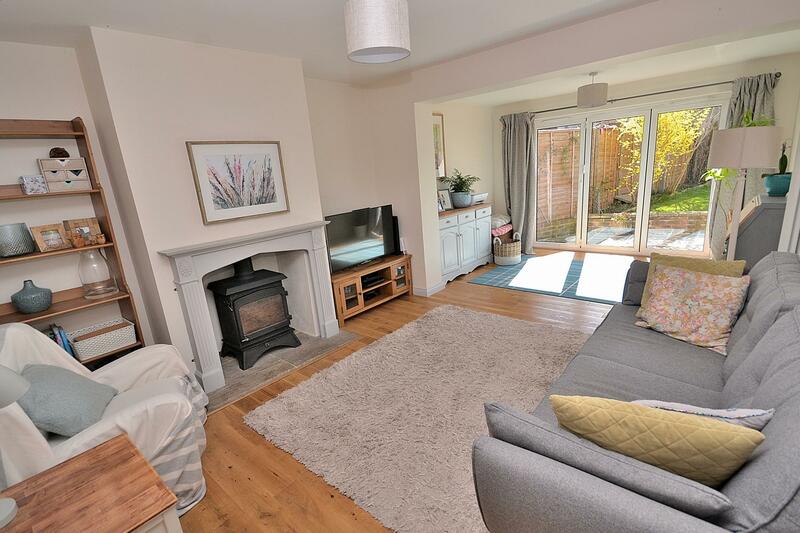 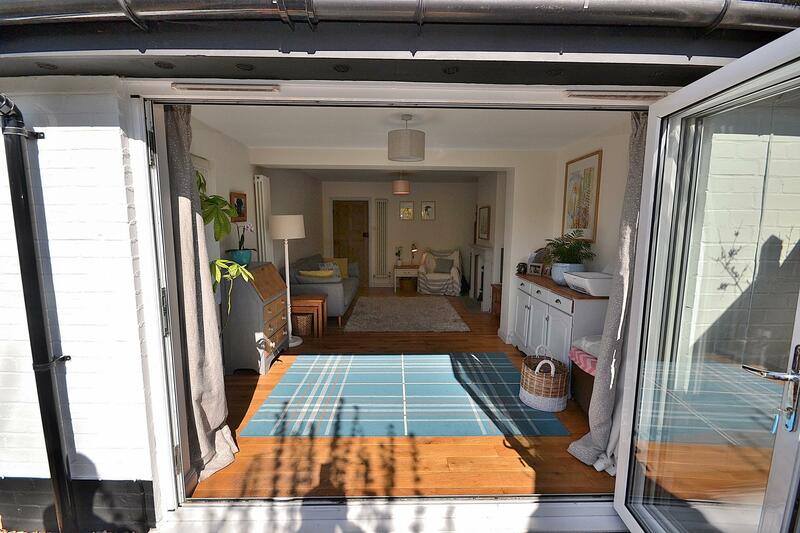 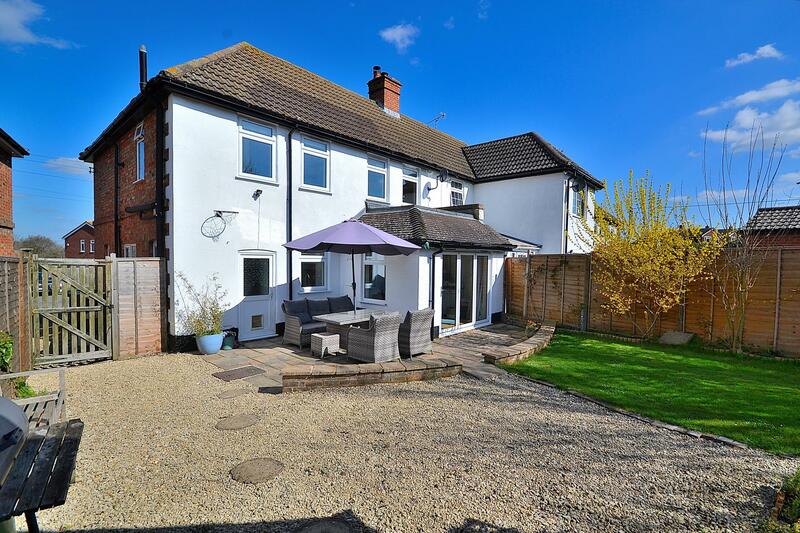 Outside offers driveway parking for two cars and a beautifully presented rear garden comprising lawn and patio areas making a great entertaining space. 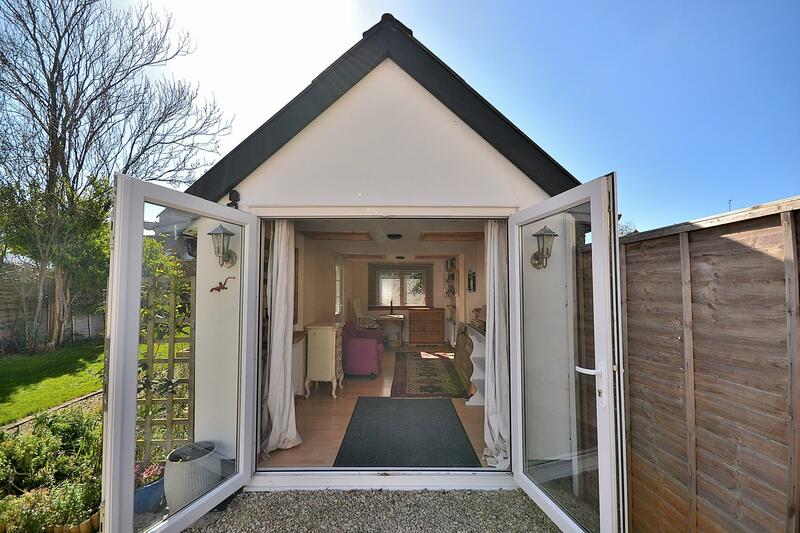 The detached studio is in great decorative order with heating and offers a great amount of versatility to suit your needs.